Companies presently offering C++ Developer job vacancies in British Columbia include Fortinet, Avigilon, Global Relay.. The largest category under which open C++ Developer jobs are listed is Engineering Jobs, followed by IT Jobs. 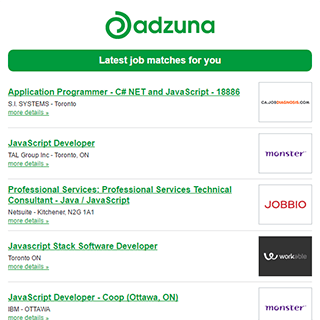 The Adzuna recency index score for this search is 0.88, suggesting that demand for C++ Developer job vacancies in British Columbia is decreasing. Get the latest C++ Developer Jobs in British Columbia delivered straight to your inbox!